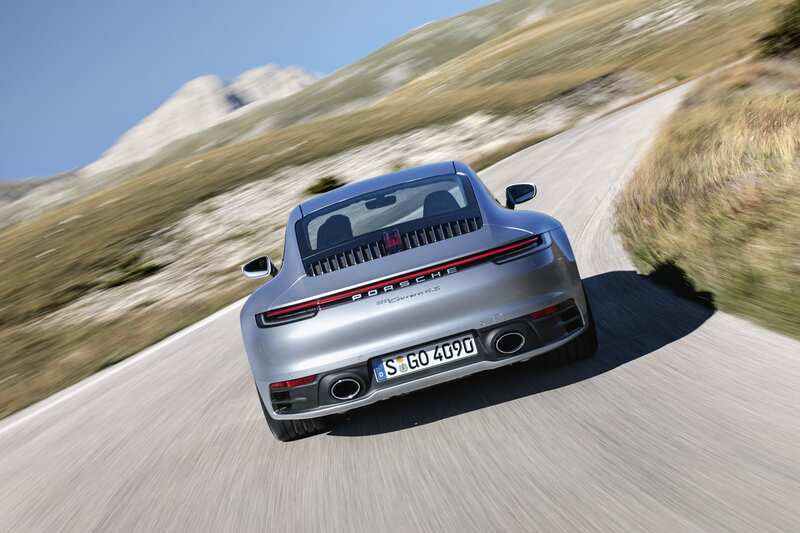 We discuss about the 5 hits and misses of the new Porsche 911 while giving you a few reasons to get one. 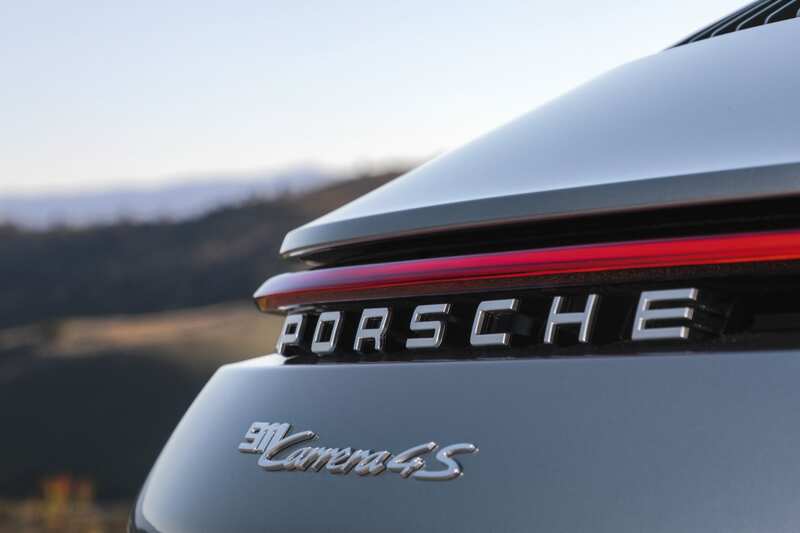 Porsche might have grabbed this year’s throne at the LA Auto show with the eighth-gen 911. Considering that the first generation of Porsche’s beloved moniker came out well over half a century ago, it must be said that the latest iteration faithfully inherits the Porsche DNA, no less than its predecessors. If you have not yet read about what the latest offering has put on the table, here are the five places where we think the 911 wins and another five where it could have improved. We can all agree on this one. 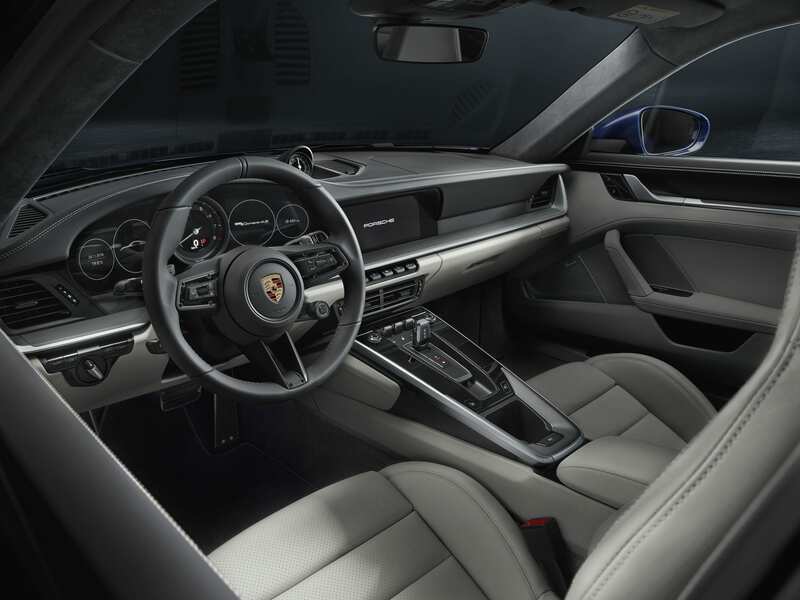 The 992 has excelled over the interiors of the previous iteration in every manner. It has now got plush new seats, making way for good comfort during long drives, new dials and screens, that all comes under a general minimalist theme. A lunge of 23hp. Need we say more? 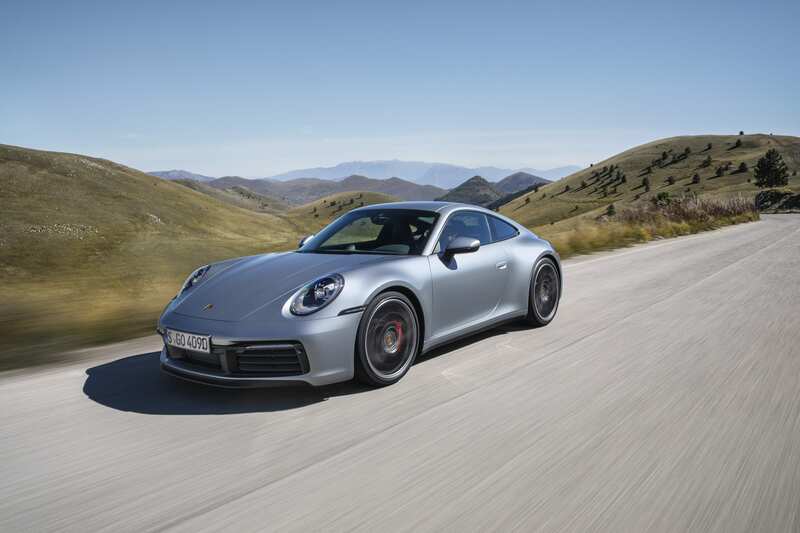 While the engine capacity and configuration remains the same, Porsche has lured the machine into producing more ponies to clock its maximum output at 444bhp. This yields a 0-100kph time of 3.5seconds while topping at 307kph. Let’s face it, the previous model of the 911 suffered quite a lag in its power, compromising the crispness and the resultant lunge that the 911 is known for. 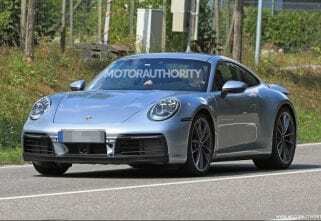 While we learn that nothing radical has been done to the engine, Porsche has reversed the direction of spinning turbos which is claimed to reduce the delay between all-out and neck breaks. 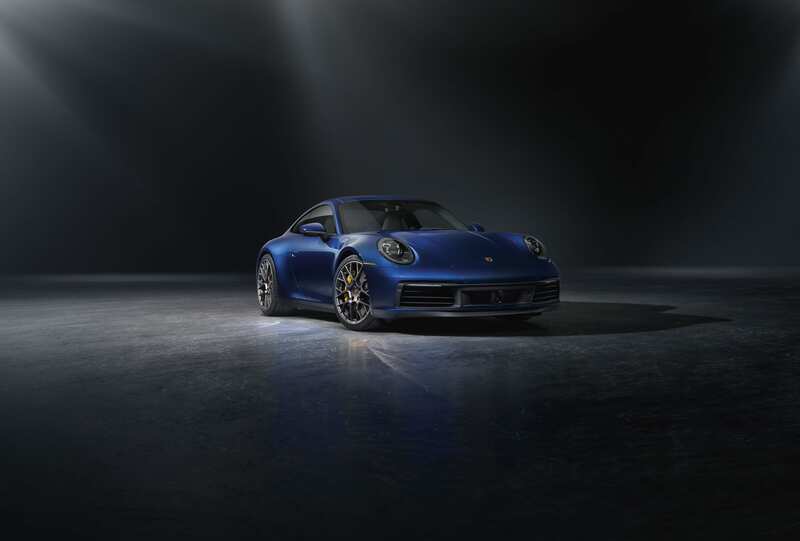 The new 992 is based on a completely redesigned chassis that primarily uses aluminium at the rear. The advantage of the few kgs surprisingly reduced the lap time at the Nurburgring by 5 seconds than the old 911. If we had to precisely talk about the three new additions in Porsche’s plate of technology, the car now features a “Porsche Toad Trip” to help plan journeys, “Porsche 360+” to help organise and “Porsche Impact” to help keep a track of your carbon footprint. Did we tell you that Porshe has liberally used Aluminium in its new chassis? While one might think that this will significantly shave some pounds off the 992, au contraire to which, the car weighs in at 1565kg. 55kgs more than the previous model. 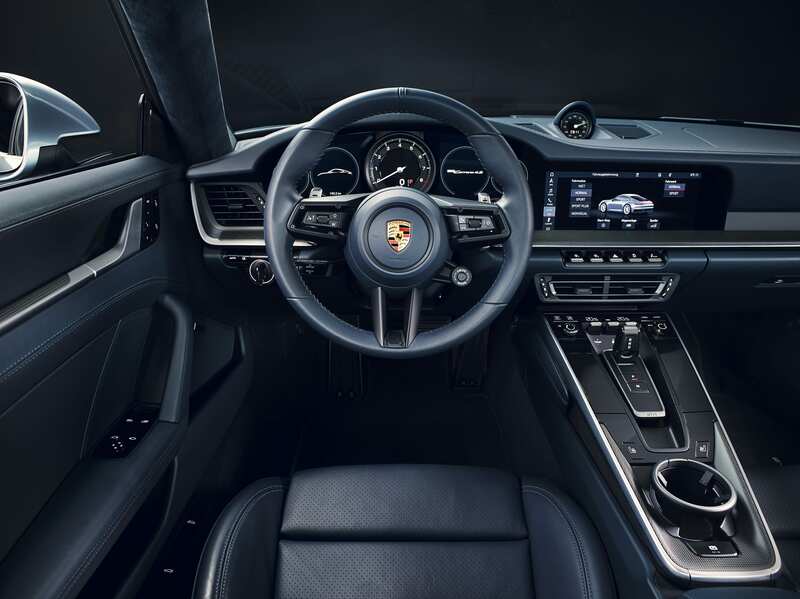 Yes, Porsche did make the chassis lighter, but that was outweighed (pun intended) by the new 8-speed PDK gearbox, the emissions-quelling particular filter, the larger wheels, and also a bigger crash structure. 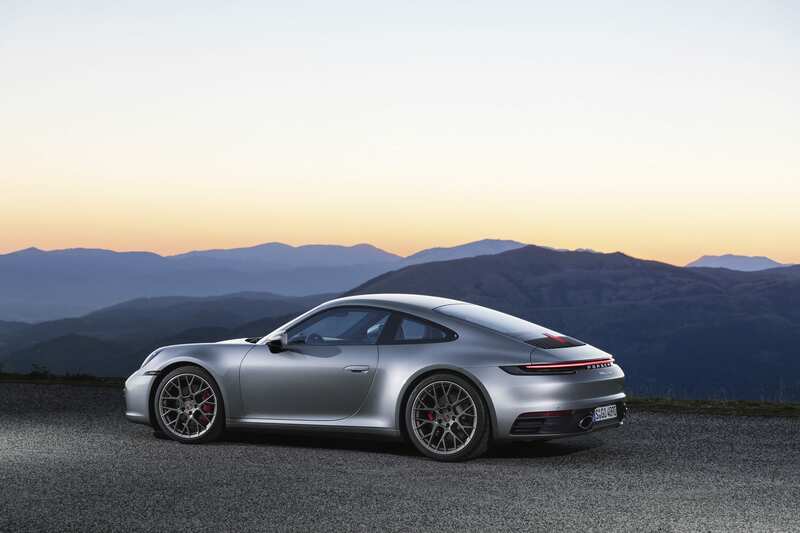 The underlying ethos of a 911 remains to be ‘compact and powerful’. However, the new model has a beefier back, which not only adds up to the weight but also takes more of the road. But, but, but, a silver lining though, is the wider front track that would allow for incredible turn in response and grip. Blame it on the inflation. 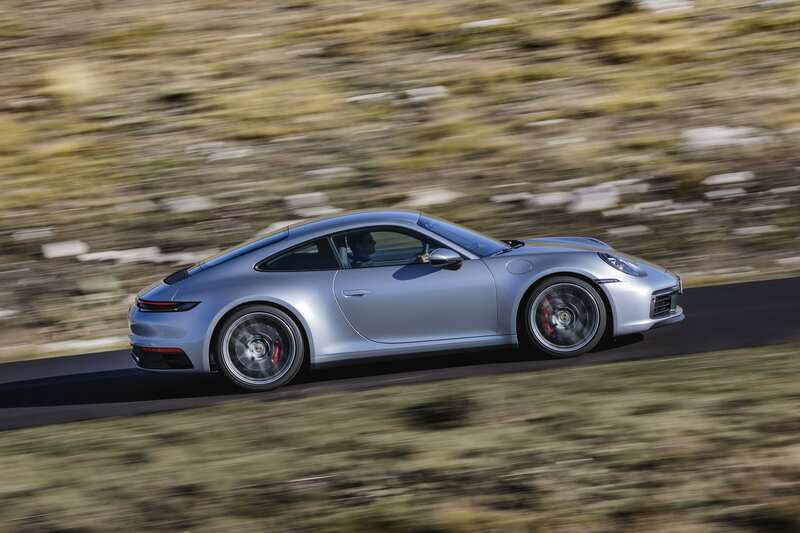 The new 992 Carrera S will set you back £93,110 – nearly 4 grand more than the outgoing model. The C4S, however, will set you back nearly £98,500. Ahead of this, we must say those aesthetics are subjective. But as much as what we felt, the 992 can be hardly distinguished from the 991. 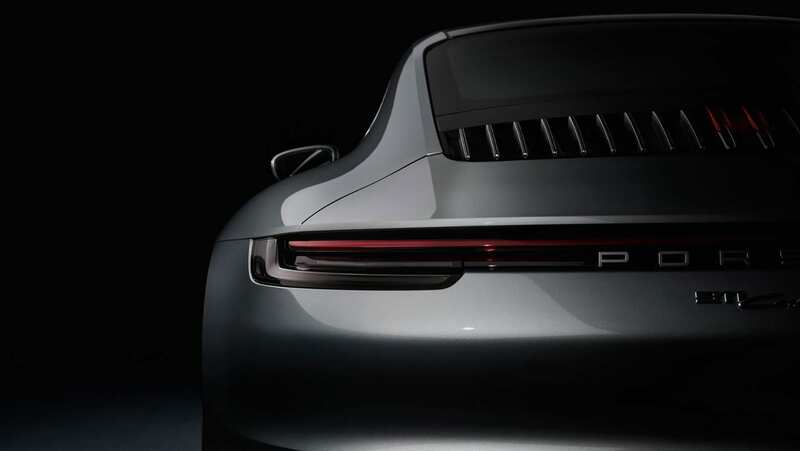 However, on a rather personal note, the rear lightbars add a sense of futurism considering it is one of the things Porsche aimed for. Unlike the previous model, most of the dash functions have now been integrated into the touchscreen. 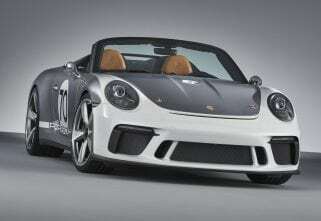 While this might be compliant to the modern standards in the market as well as Porsche’s own line-up, we cannot strike off the distraction it poses. We very well know what this machine can do! This Ferrari F12tdf-Based One-Off Supercar Took Two Years To Come To Life!